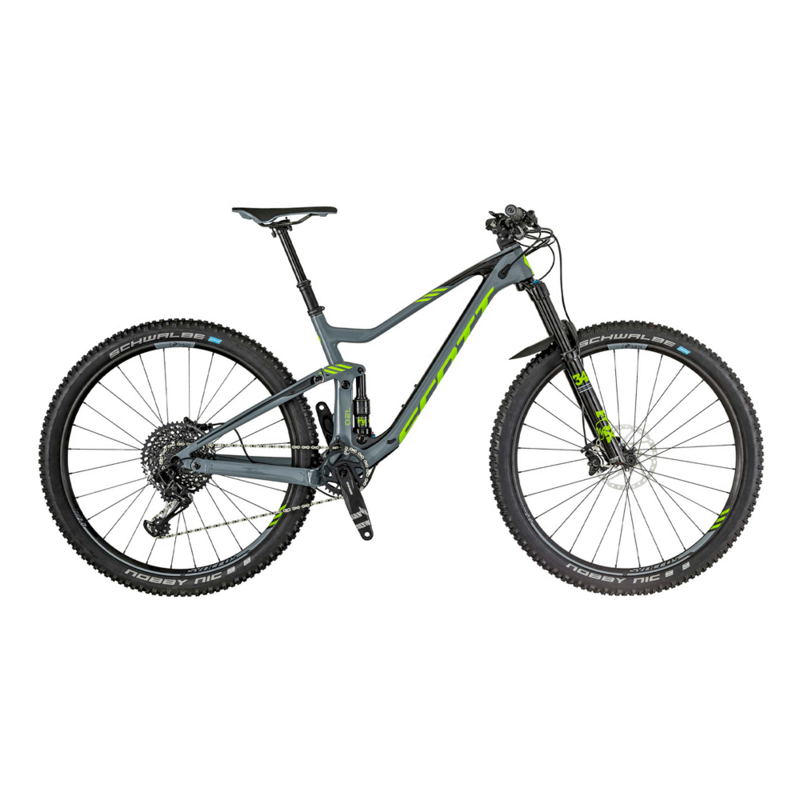 The Scott Genius 920 is built for performance. This is the perfect mountain bike to use on sinlgle track and even freeriding. Using a lightweight carbon fibre for the frame and Fox suspension this full suspension mountain bike has incredibe handling. Equipped with the Sram Eagle 12 speed groupset, gear selection is not an issue. Stem Syncros FL1.5 / Alloy 2014 integrated Spacer & Top Cup / 31.8mm / 6° / 1 1/8"